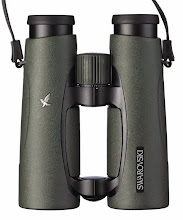 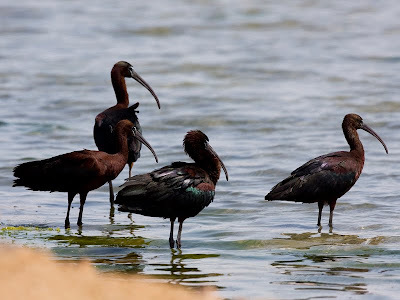 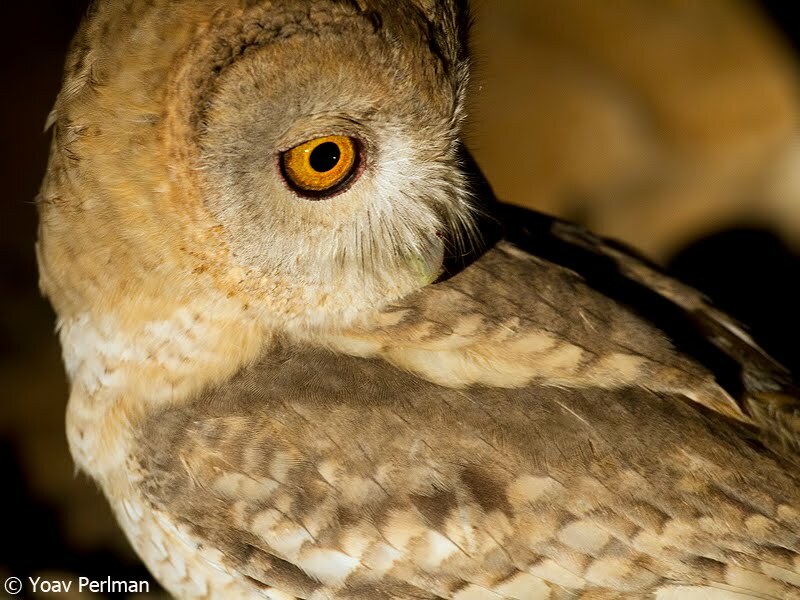 Yoav Perlman - birding, science, conservation, photography: It ain't over till it's over! What a fantastic day! 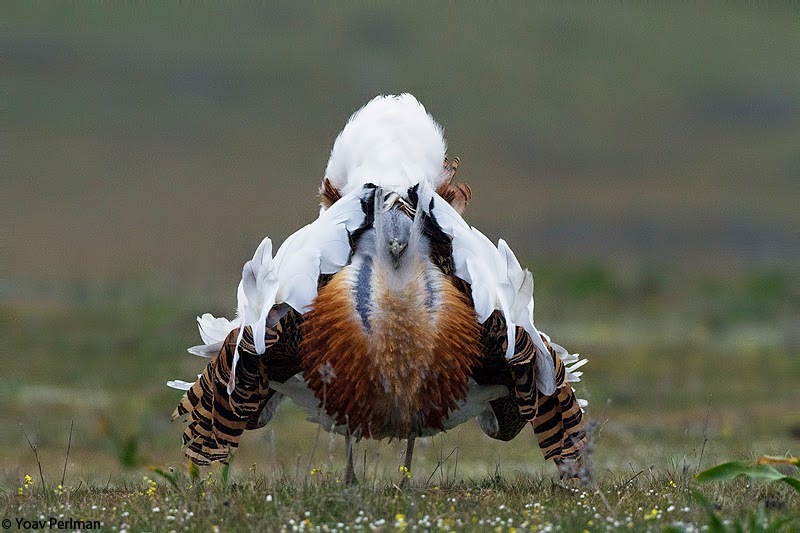 Who said spring ended? 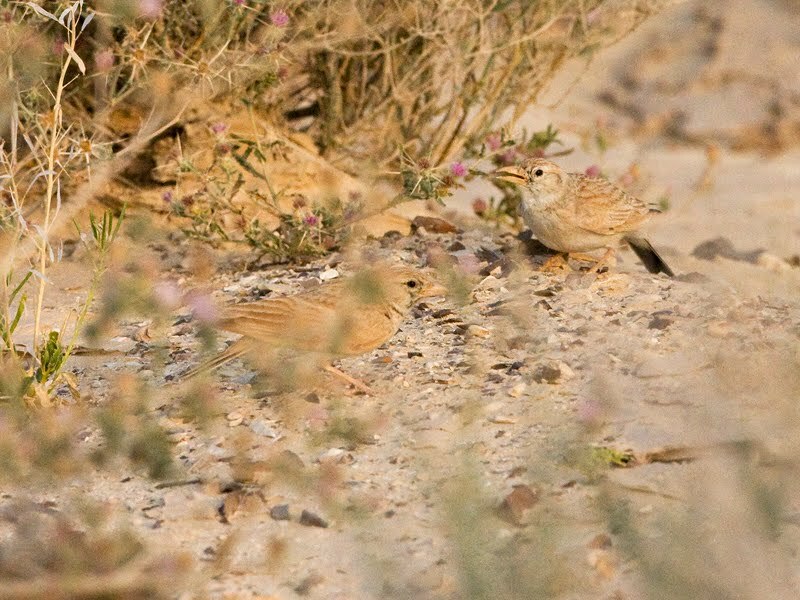 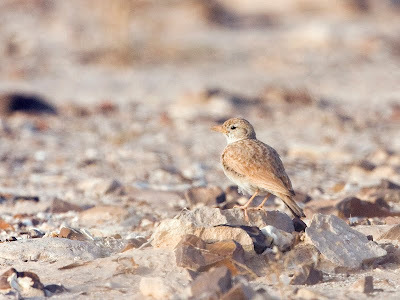 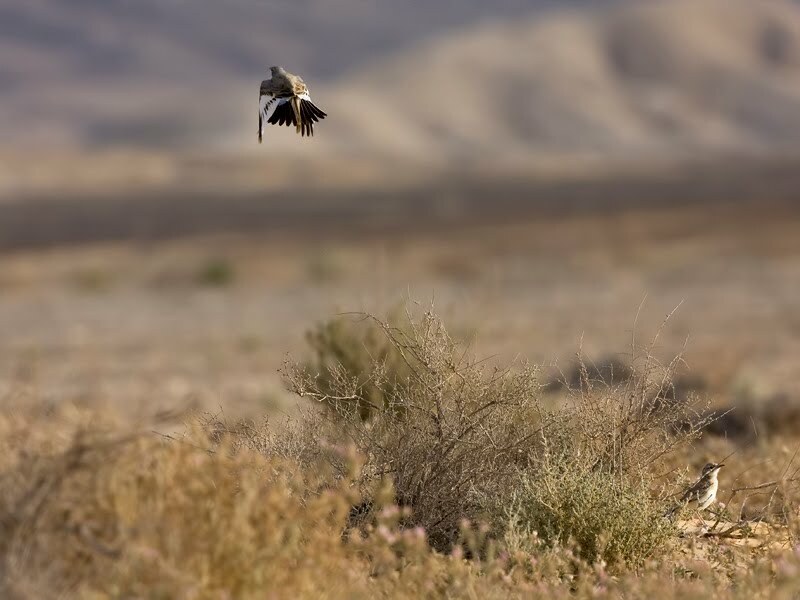 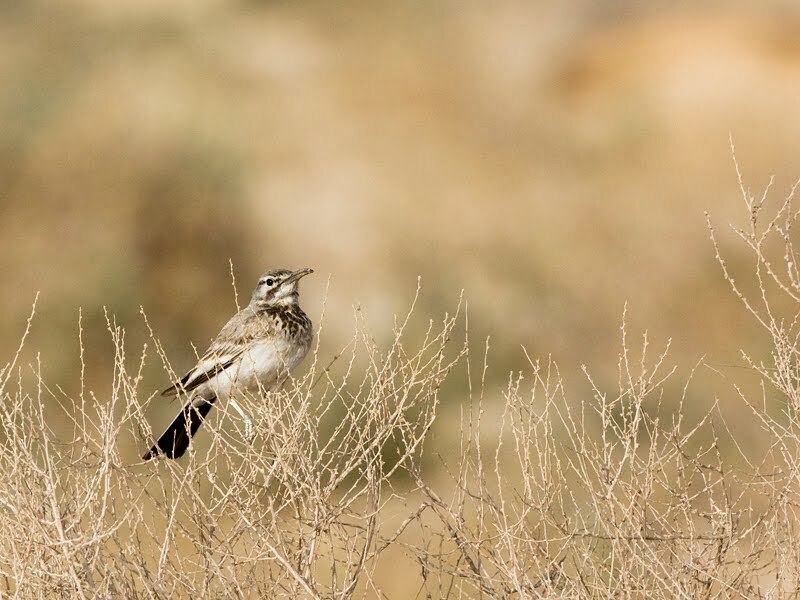 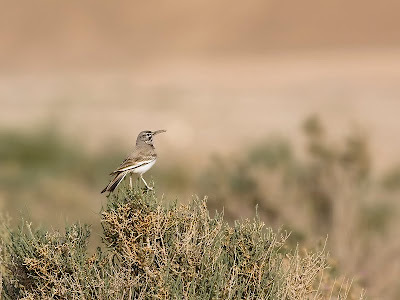 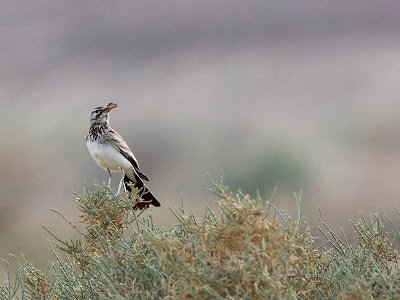 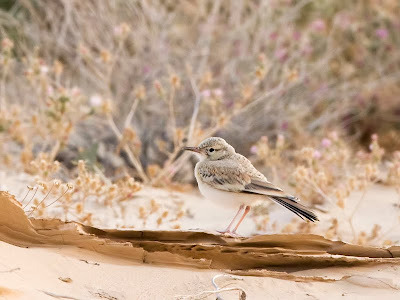 Early in the morning I revisited an Arava atlas box, on a mission to confirm breeding of Dunn's and Hoopoe Larks I found there on my previous visit. 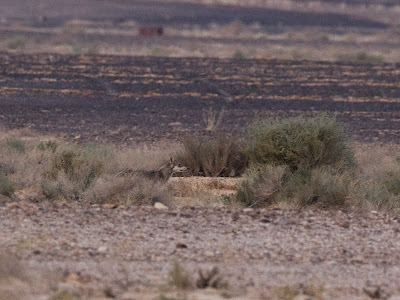 The morning began well with an impressive wolf running along a wadi. 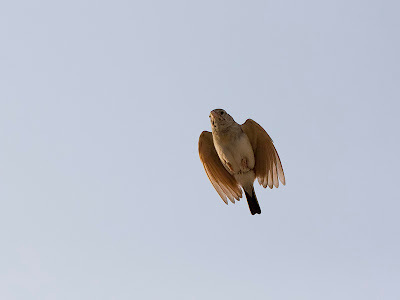 Soon the air filled with lark song. 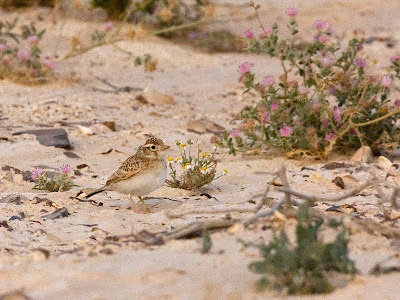 First were several Bar-tailed Larks, but soon they were joined by a dawn chorus of Dunn's Larks. 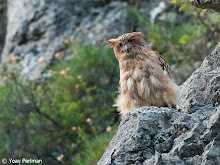 I was happy to find this newly-fledged juvenile on the deck, though it was pretty distant hence the crap images. 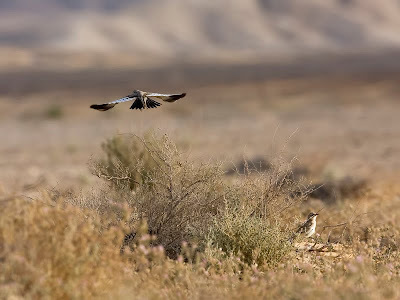 I think this is one of the very few ever documented, in Israel for sure. I had four singing and displaying males. 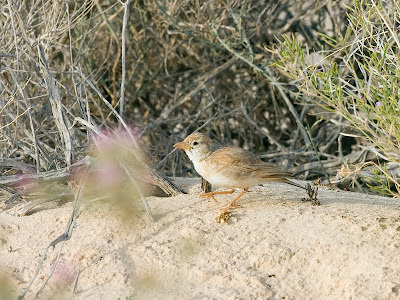 They spent much time singing from the ground. 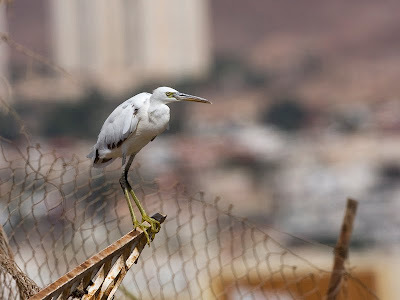 I saw no females. 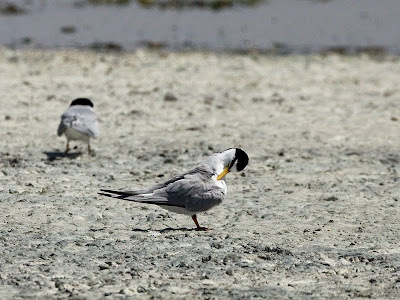 Could they be on eggs again? 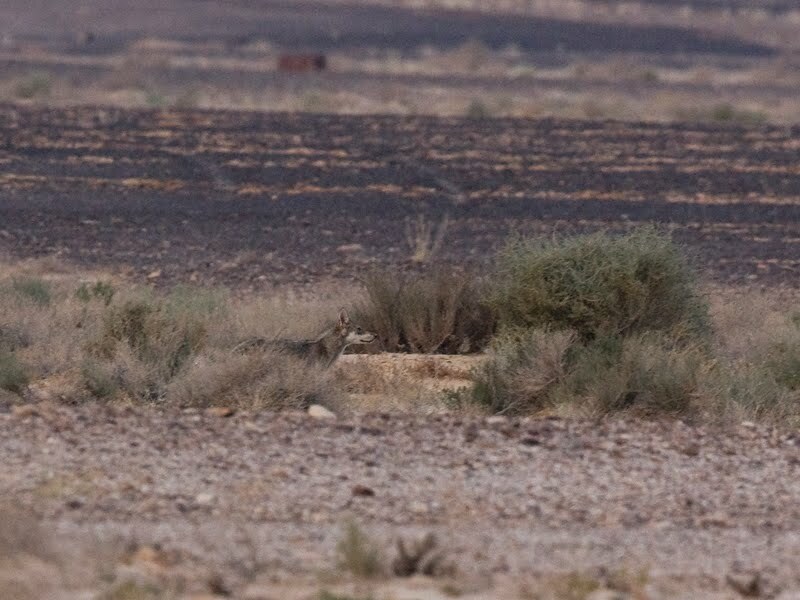 3rd cycle?!?! 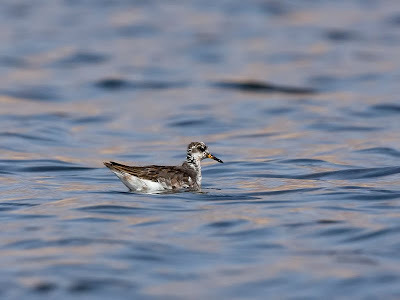 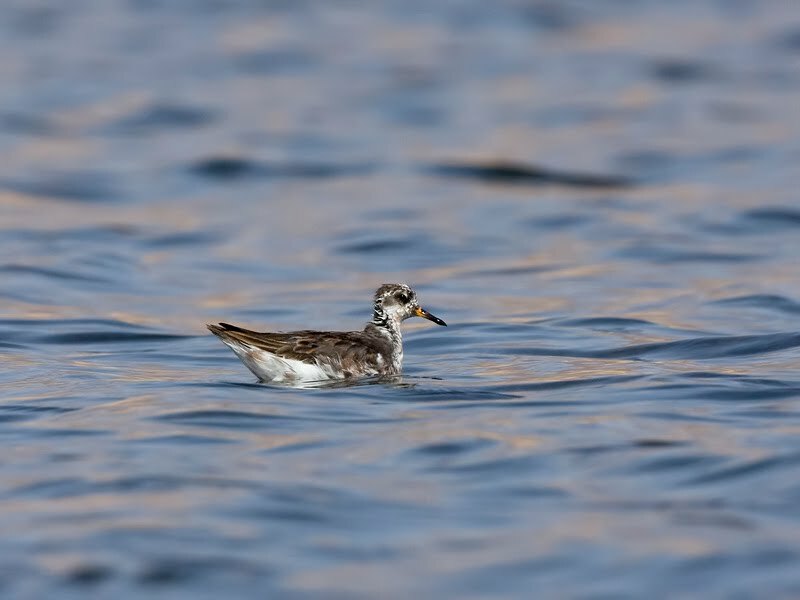 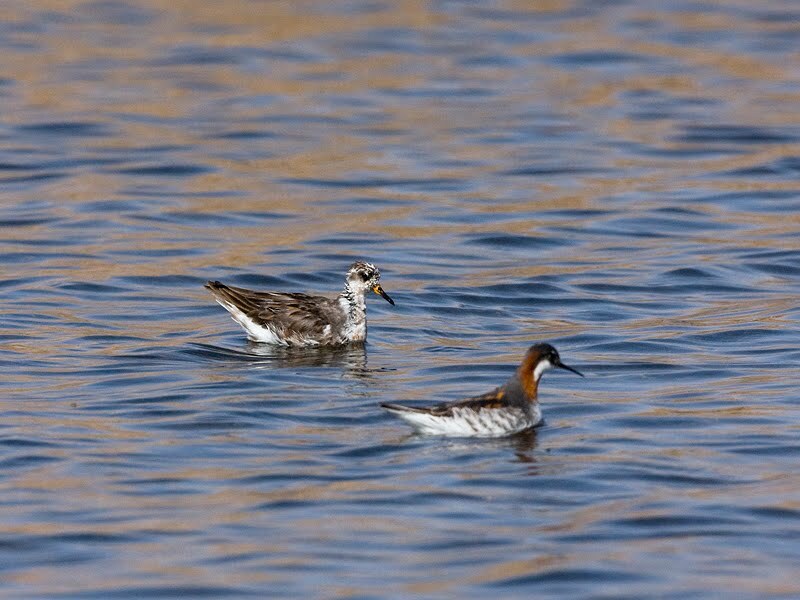 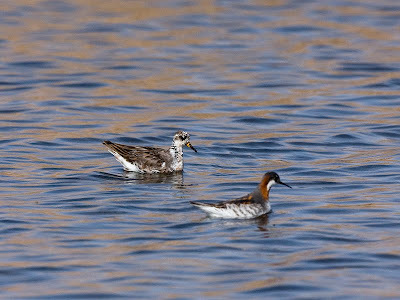 Here it is with it's pretty sister - Red-necked Phalarope. There were about a dozen present. 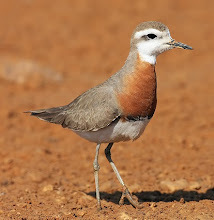 KM20 saltpans were quite birdy. 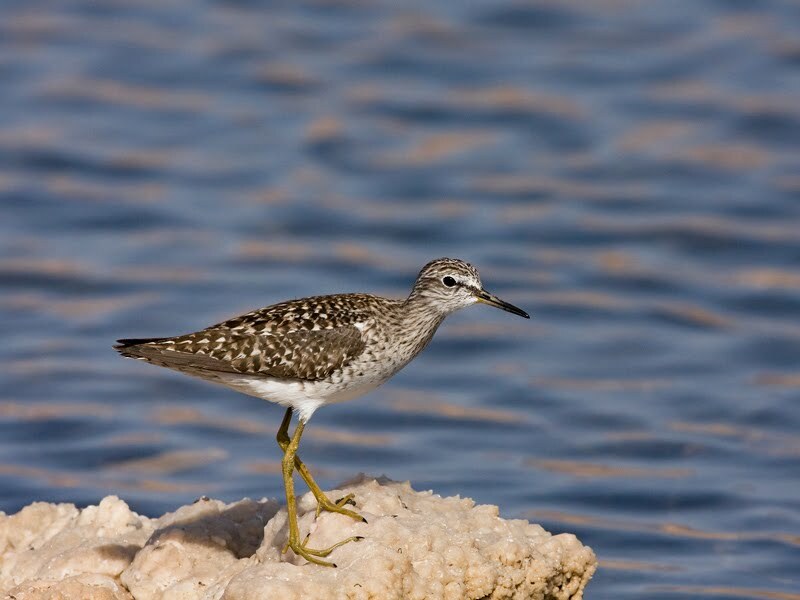 The commonest shorebirds were Ruff and Wood Sandpiper with several hundreds each. 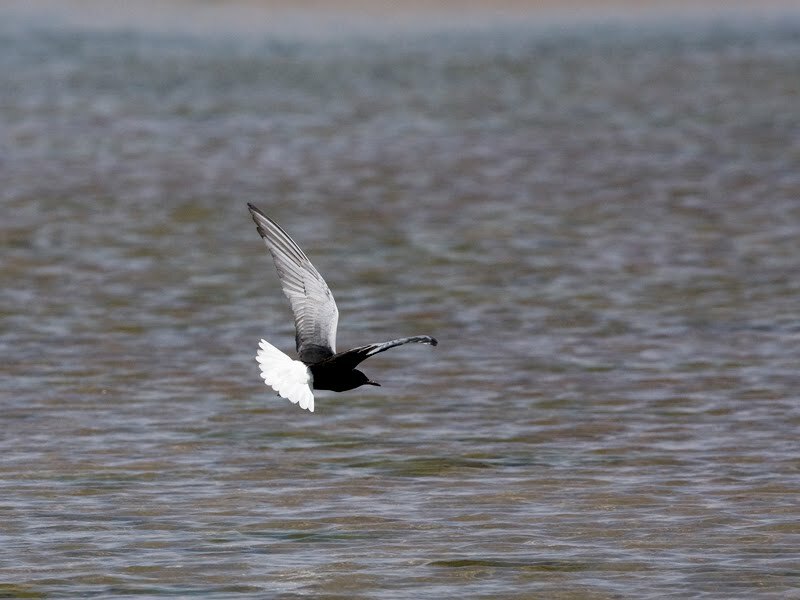 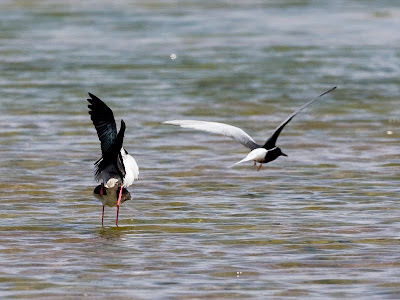 There were about 200 White-winged Terns, typically collecting insects from the water surface. 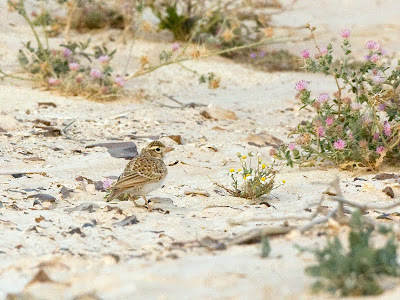 By this time light conditions were terrible and I couldn't get any decent shots of this lovely bird.